Description A great pixel art puzzle game. Cut, copy and paste your way through the levels. 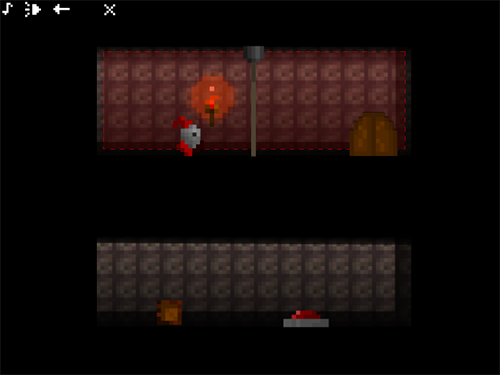 Controls By right clicking and selecting these functions, get the gnome to the door safely on each level and help him escape from the dungeon. Areas with a red border can't be cut or copied.